It seems to be all things lighting so far this week as I source products for not only two client jobs but also my own home, our Moregeous Mansions refurb. 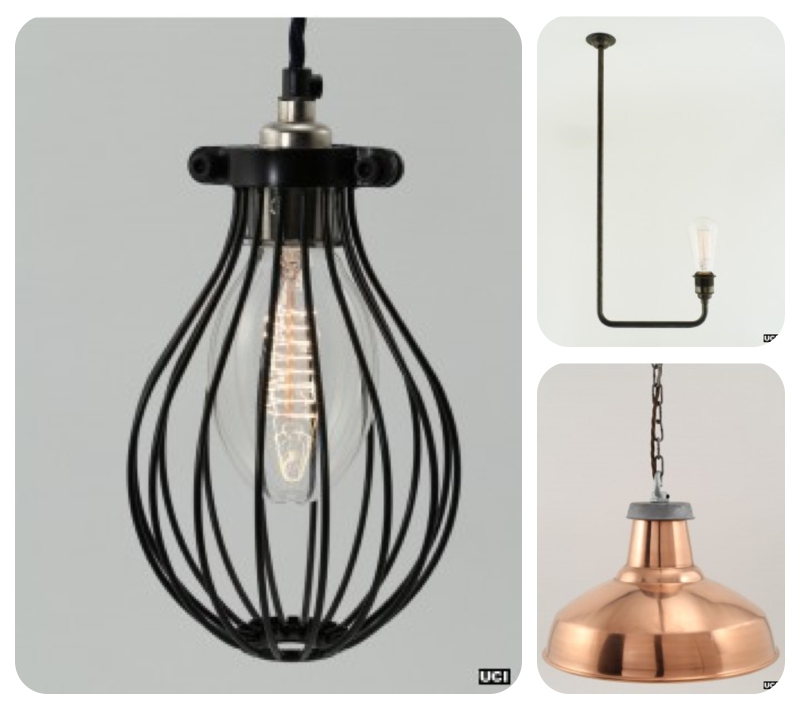 I’ve enjoyed pouring over the Urban Cottage Industries site, a treasure trove of industrial and vintage style pendants, lighting, bulbs and electrical fittings in a multitude of different colours and finishes to allow personalisation. 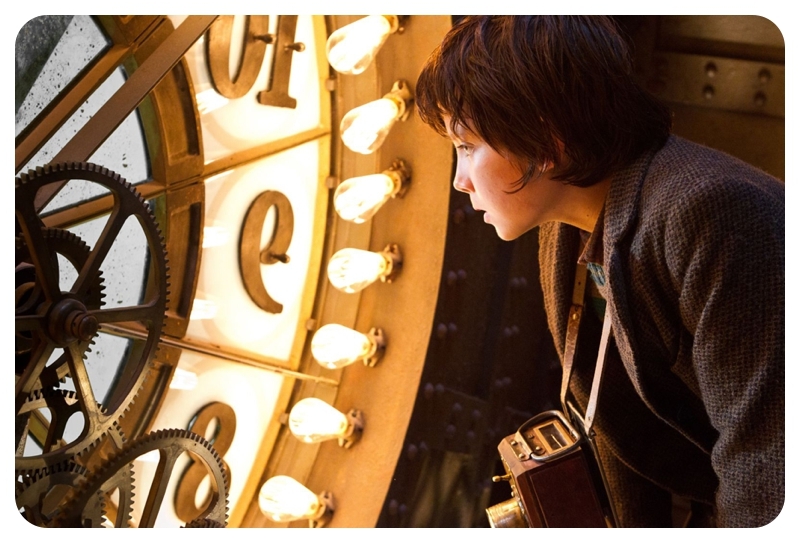 I love the image above from Martin Scorsese’s film Hugo, for which UCI provided the lighting, there’s such a beautiful warmth in old style filaments lamps which you just don’t get from modern bulbs. 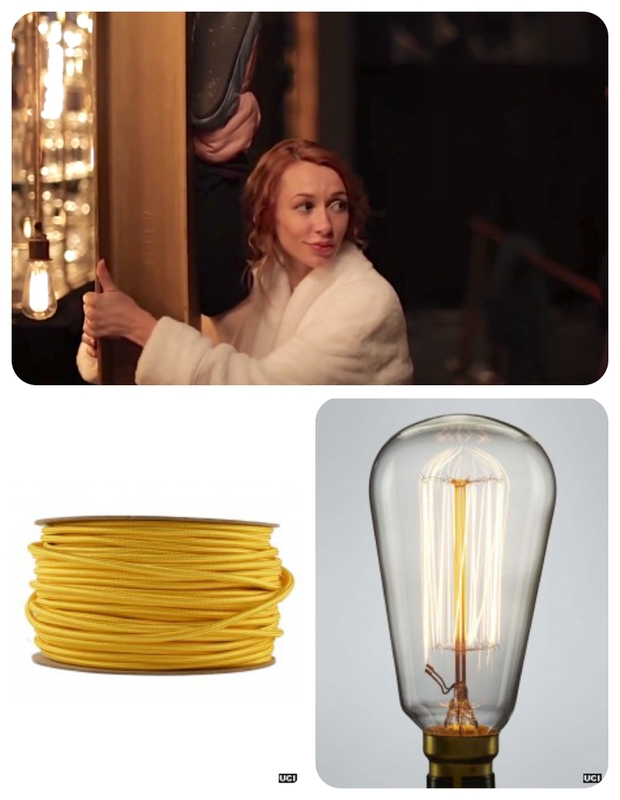 It’s little wonder restaurants everywhere are specifying them to make their spaces and clients look even more gorgeous – and clearly the reason why Baileys used it in their advert below, who needs expert make up when you’ve got filament lamps! The coloured cable are fab, the red and yellow particularly catching my eye for reasons which will become clear in a few weeks! Liking also the rounded shape of these balloon shades and the unusual architectural shape of the Maria L shaped light below. The UCI site is also wonderfully personal in it’s descriptions of installations, the company’s history and exciting projects with which they are involved, everything from Hollywood Scorsese films, through Christmas Baileys adverts to appearing on The Taste and the recent Great Interior Design Challenge. 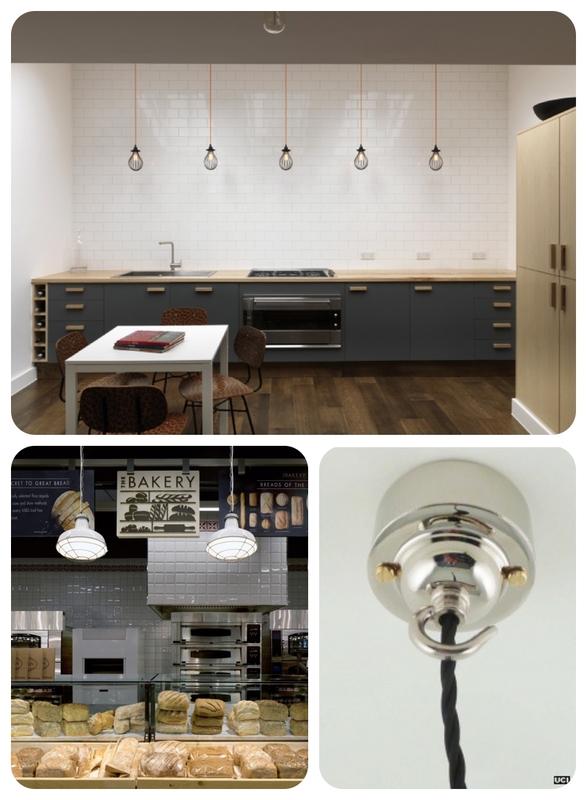 Do think about designing your own lighting, asking a competent person / electrician to help. 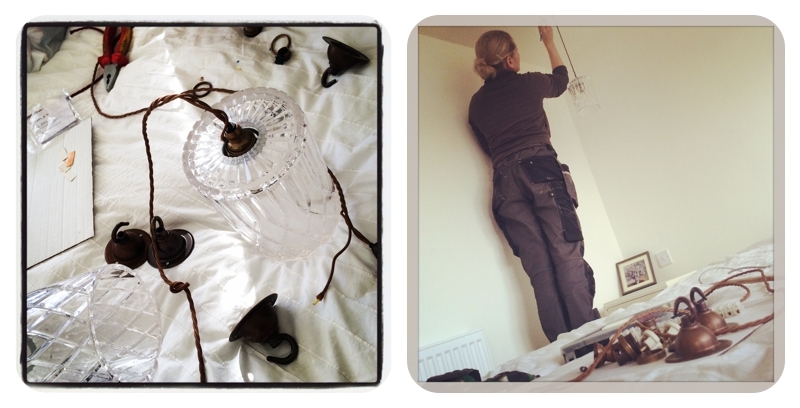 Mr M and I spent yesterday afternoon putting some crystal shades, vintage fittings and cable together for a client, and it’s so much more rewarding than just having what someone else has. Although I must confess he did all the fiddly bits whilst muttering curses at me under his breath. Pingback: Moregeous Road Trip : Factory Lux & Urban Cottage Industries | MOREGEOUS... Making Homes More Than Gorgeous!